grisherr reacted to Spere's post in the thread jacks last goodbye. Mojang reacted to Spere's post in the thread Rumal yet again..
Chocolate reacted to Spere's post in the thread Rumal yet again..
Mick reacted to Spere's post in the thread Rumal yet again..
_bq reacted to Spere's post in the thread Rumal yet again..
apartmentalize reacted to Spere's post in the thread Rumal yet again..
Ereps reacted to Spere's post in the thread Rumal yet again..
Legeaf reacted to Spere's post in the thread jacks last goodbye. 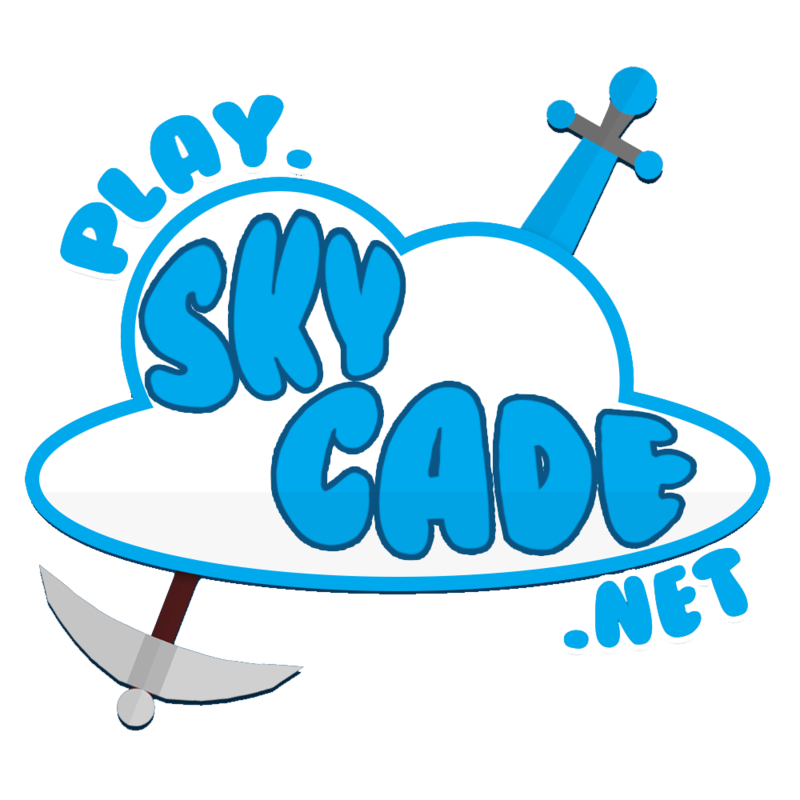 Ked reacted to Spere's post in the thread Skycade Alert #2 [It's All About The Crop Hoppers]. KTA reacted to Spere's post in the thread Skycade Alert #2 [It's All About The Crop Hoppers]. AsianSimon reacted to Spere's post in the thread Skycade Alert #2 [It's All About The Crop Hoppers]. Birthdate reacted to Spere's post in the thread What the frick is going on Skycade. Ked reacted to Spere's post in the thread SMP & Skyblock Building Competition. LiiBa reacted to Spere's post in the thread SMP & Skyblock Building Competition. lbe reacted to Spere's post in the thread SMP & Skyblock Building Competition. PigMatt reacted to Spere's post in the thread SkyCade Weekly [Week 6]. Steve1Killer reacted to Spere's post in the thread SkyCade Weekly [Week 6]. Matt6785 reacted to Spere's post in the thread SkyCade Weekly [Week 6]. Matt reacted to Spere's post in the thread SkyCade Weekly [Week 6]. Ked reacted to Spere's post in the thread SkyCade Weekly [Week 6].